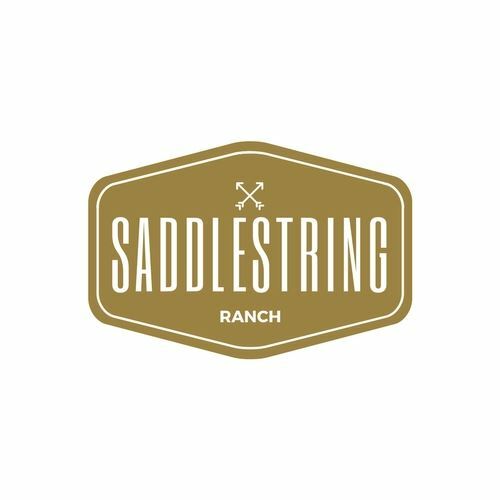 Saddlestring Ranch events are held under the open Wyoming sky in Cody, Wyoming, the eastern gateway city to Yellowstone National Park, and guests can enjoy the space well into the early morning hours. Located one mile from the COD Yellowstone Cody Airport and a short drive to the Cody Downtown Historic District, Saddlestring Ranch boasts three on-site cabins and has ample space to host a wedding, celebration or corporate event. Contract and event insurance with property owners as additional insured and a waiver of subrogation as described in the above description. Cleanup not performed by Saddlestring Ranch. Special Features: Private, secluded, close to town and Yellowstone Airport with lodging facilities. Zoned commerical-industrial.